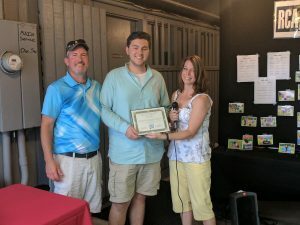 Check out photos of the scholarship recipients, our sponsors, the teams and a few from around the links! 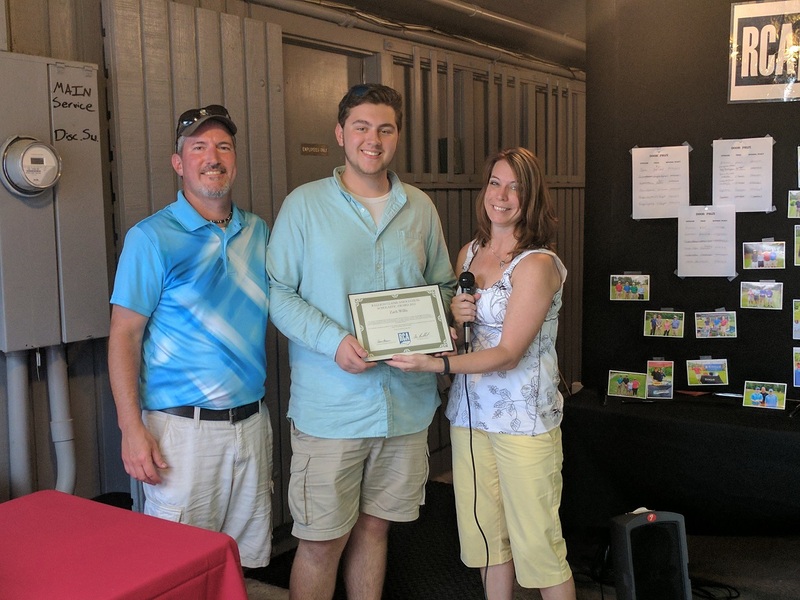 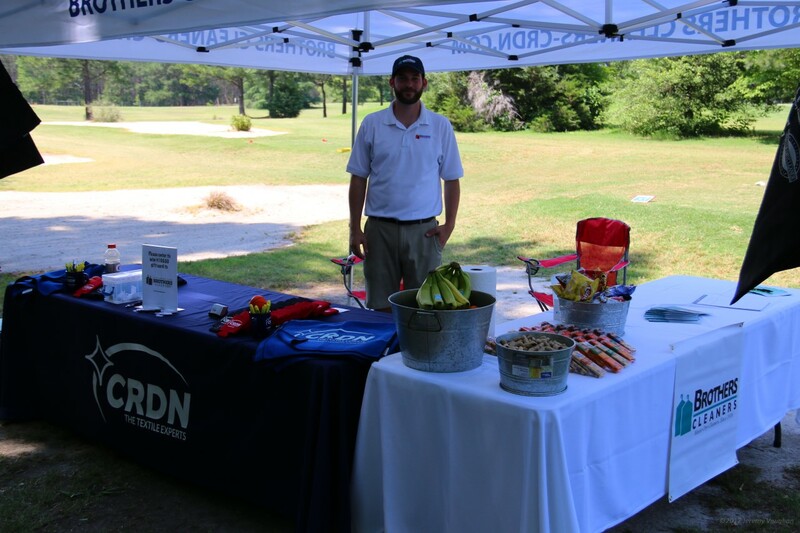 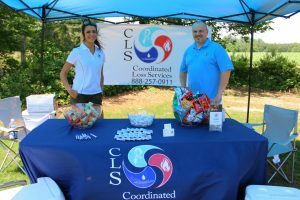 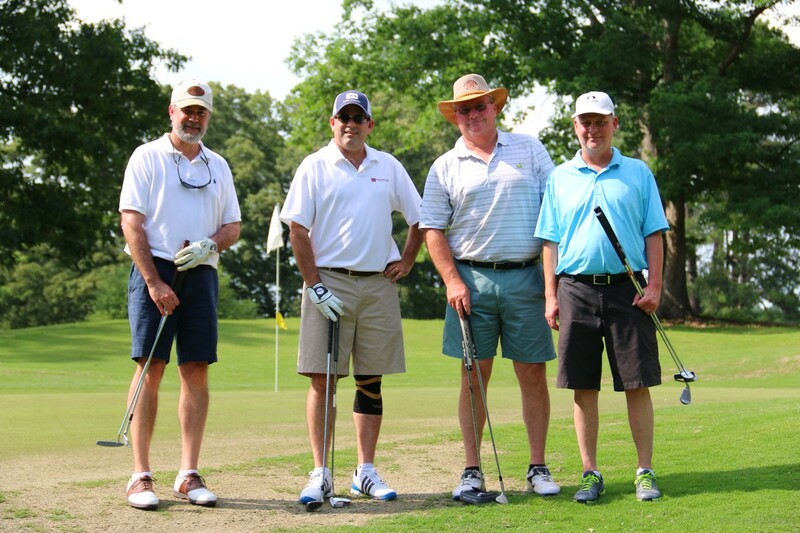 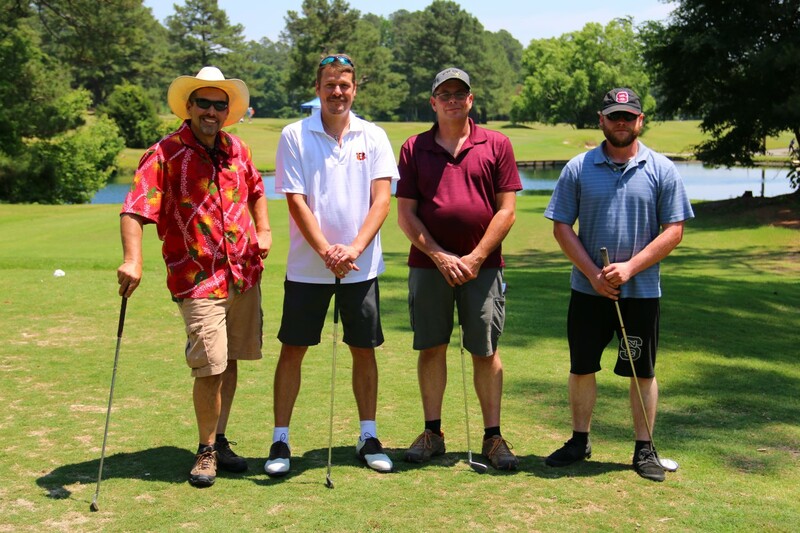 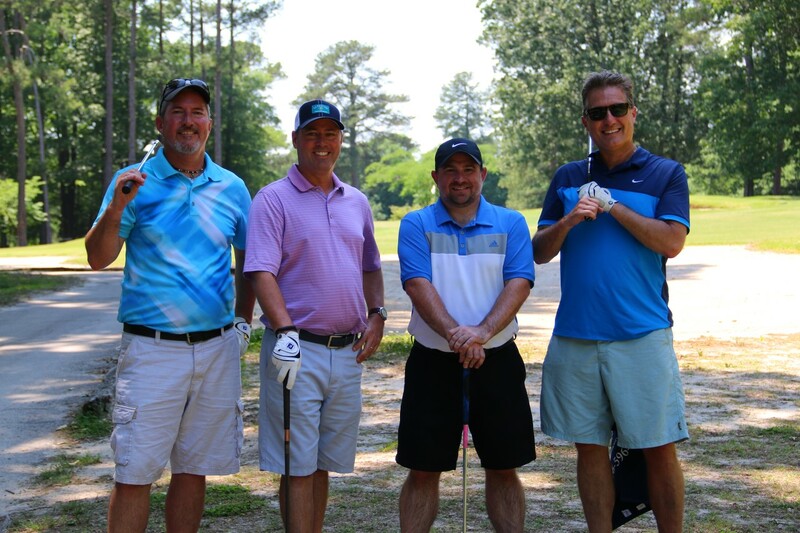 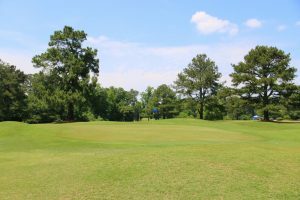 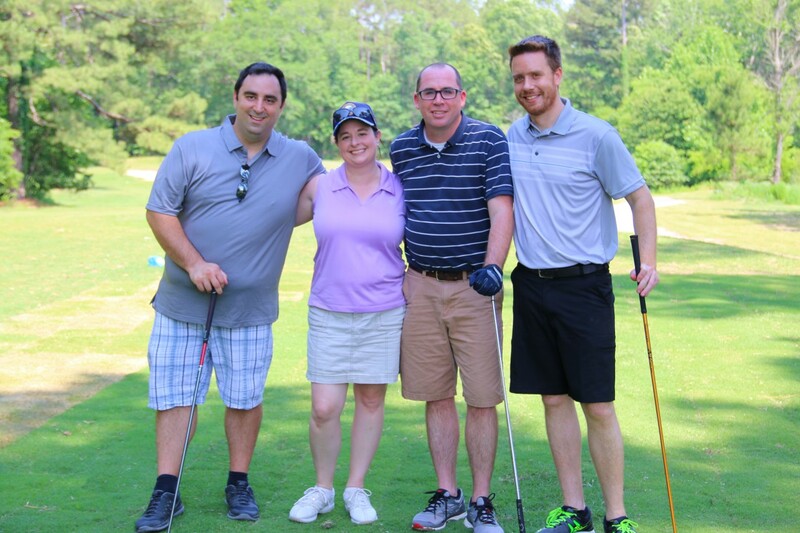 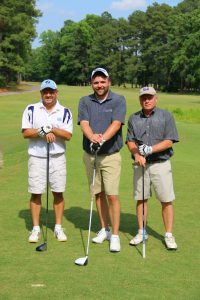 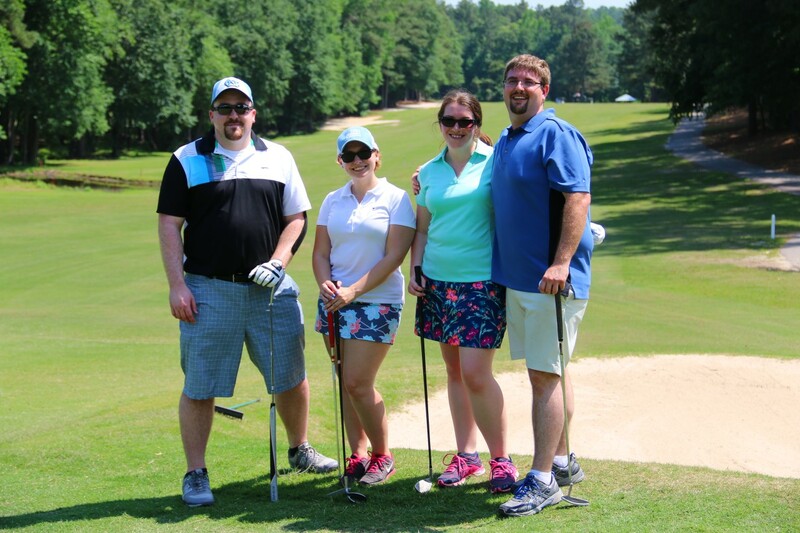 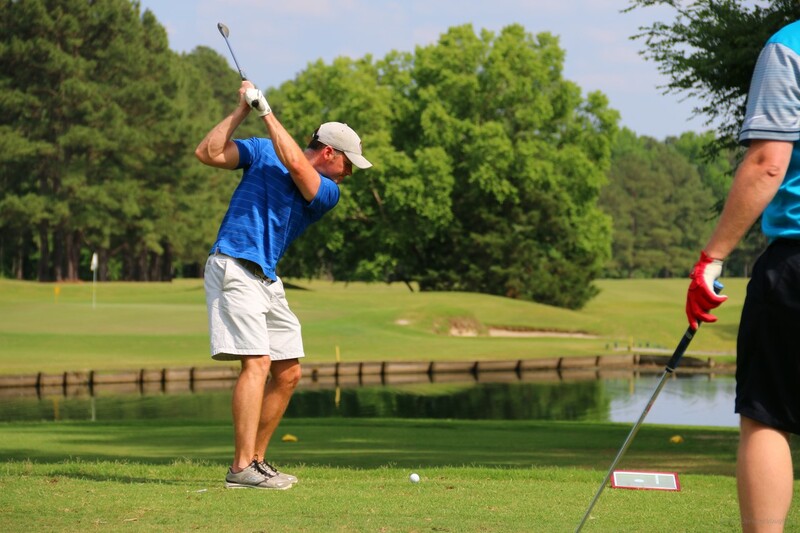 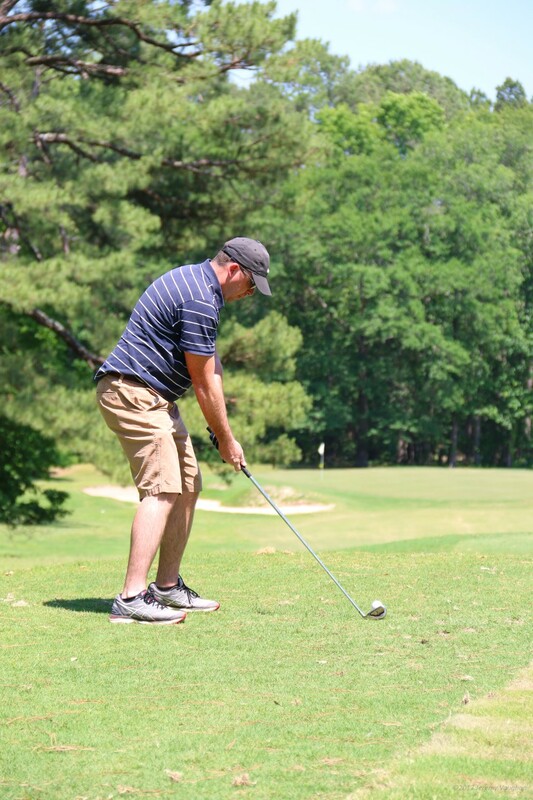 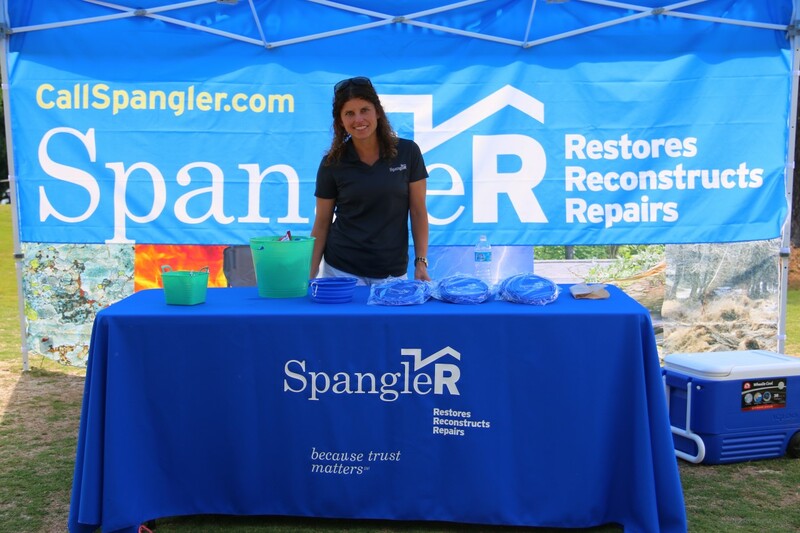 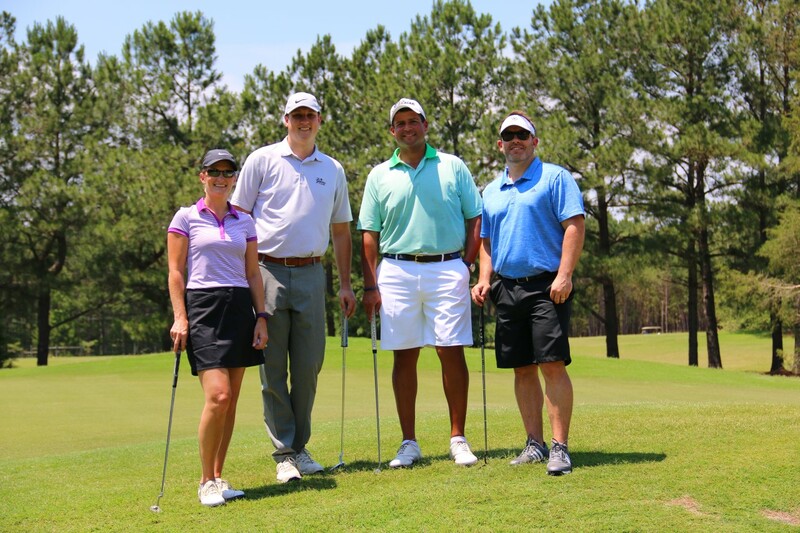 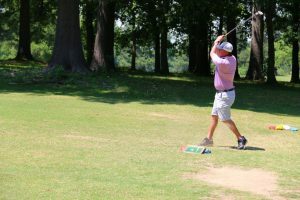 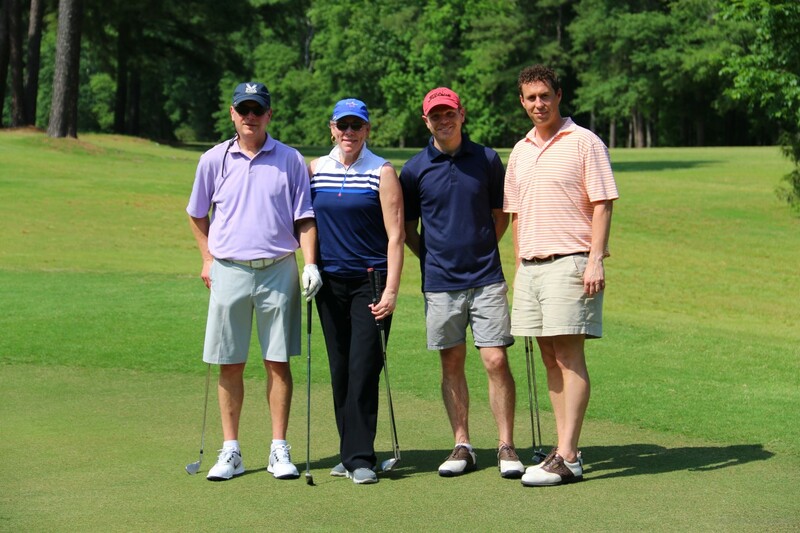 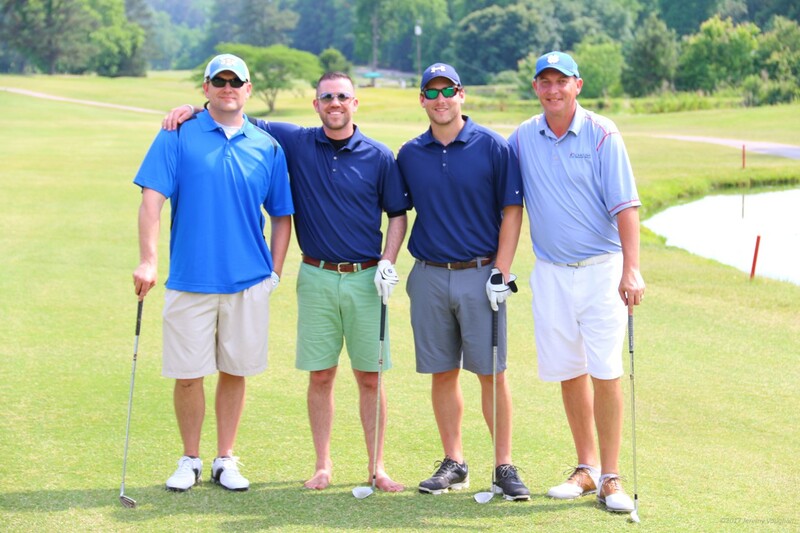 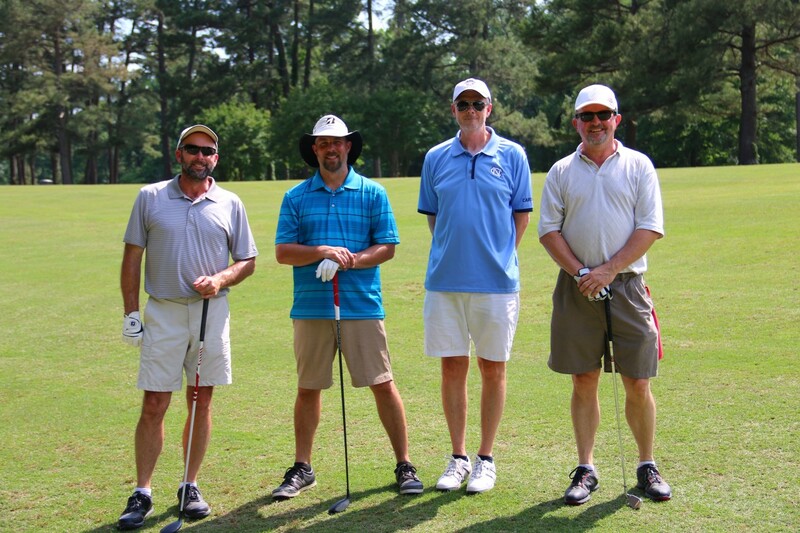 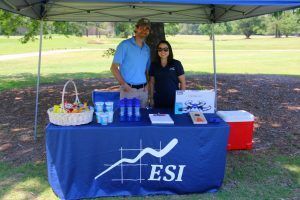 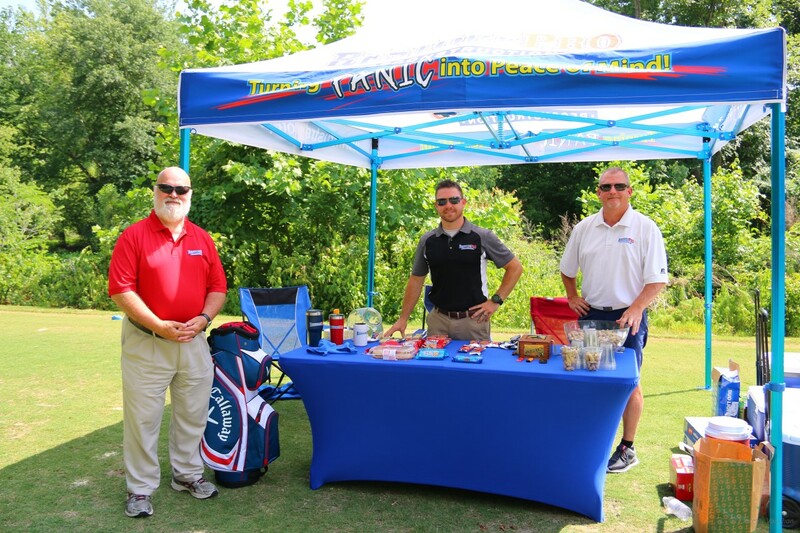 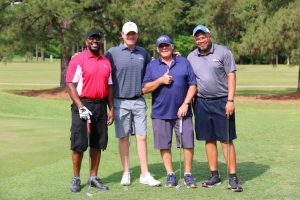 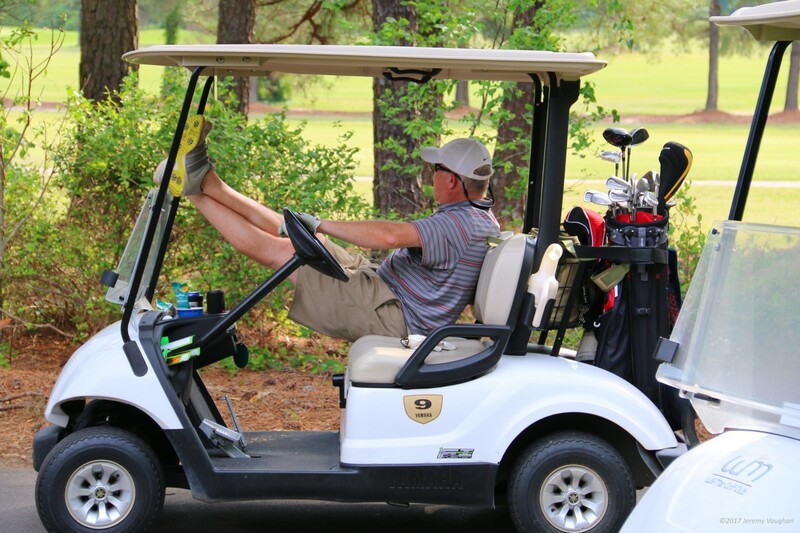 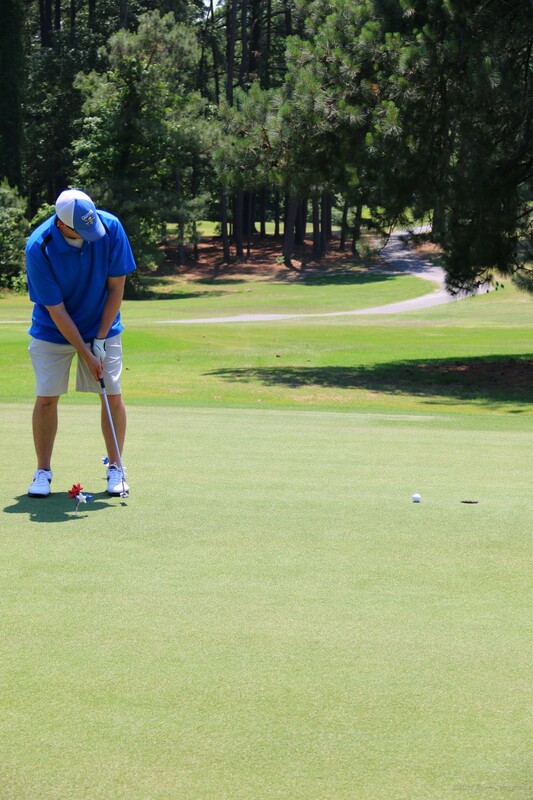 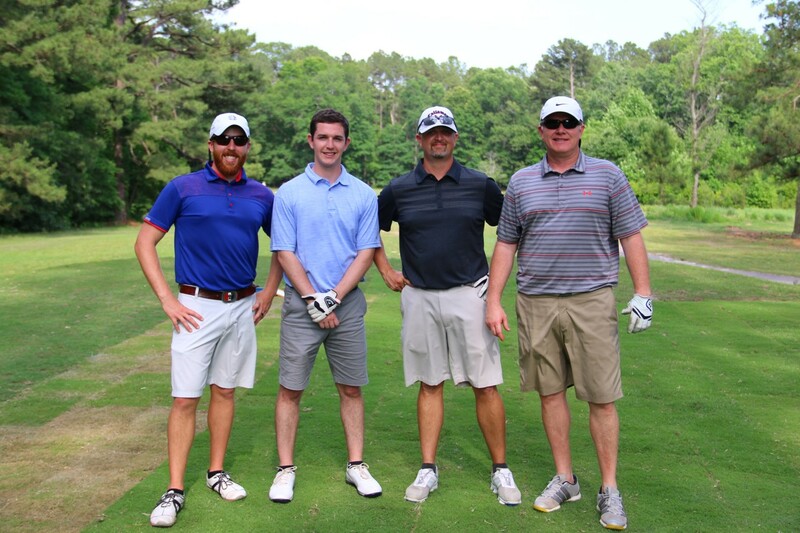 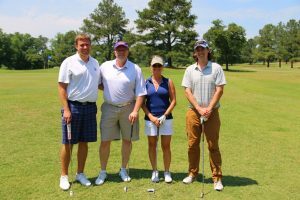 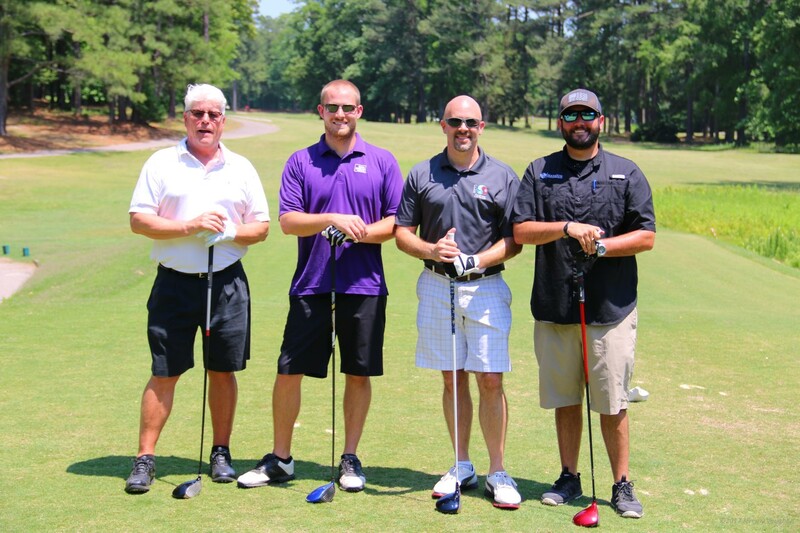 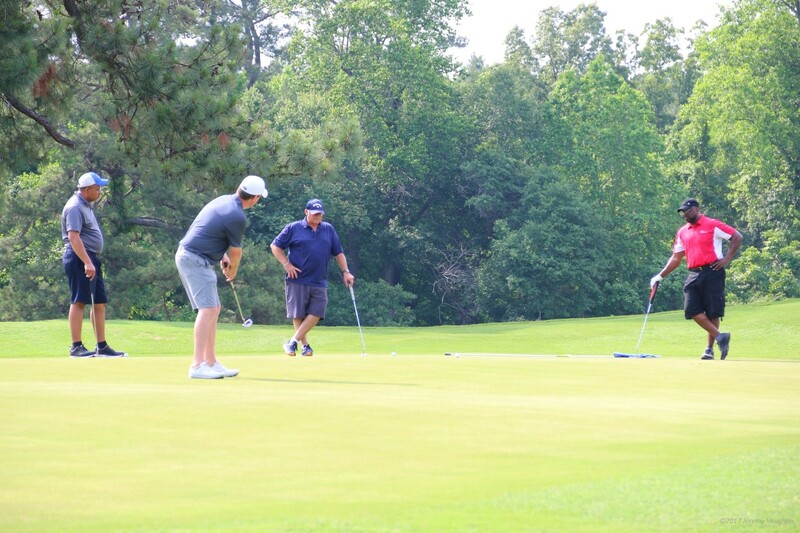 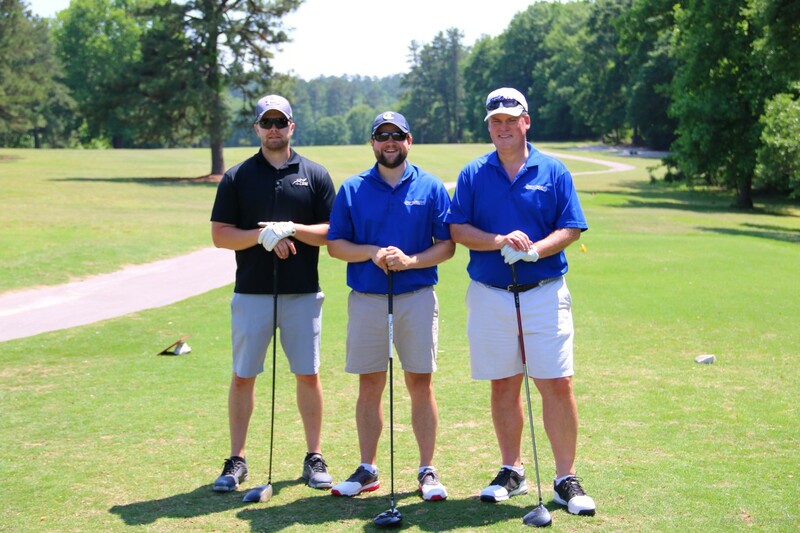 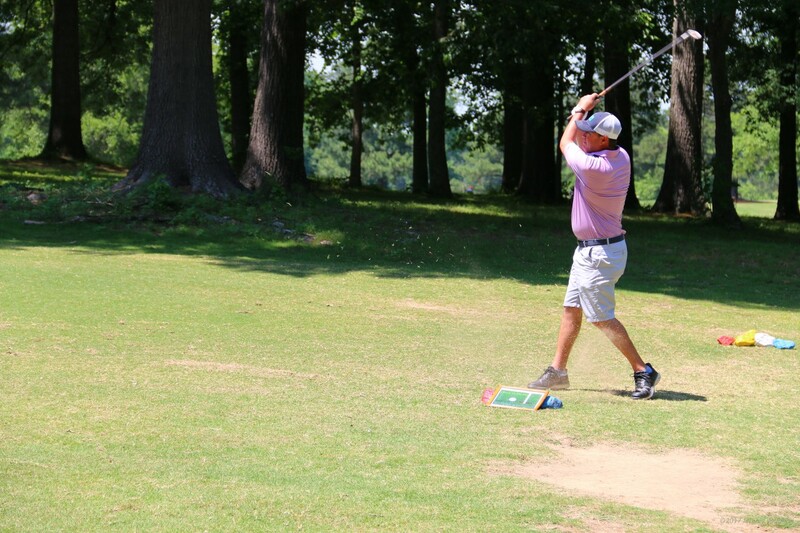 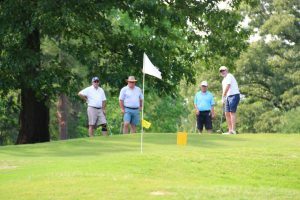 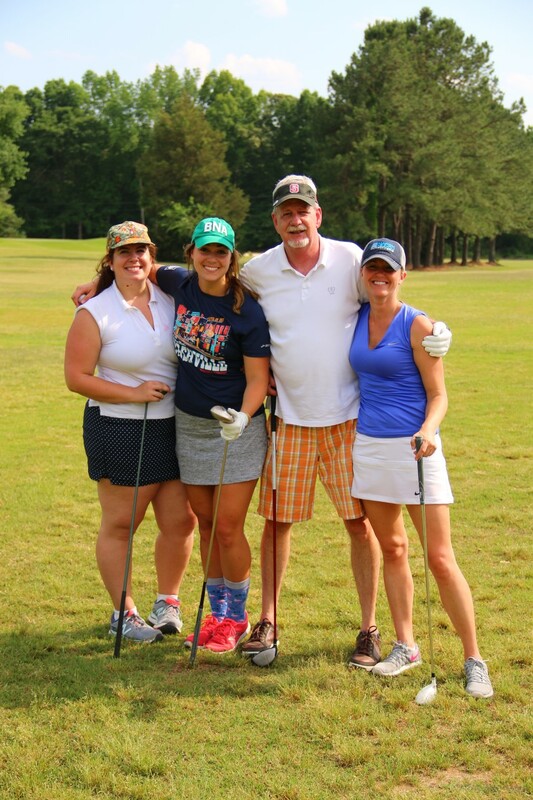 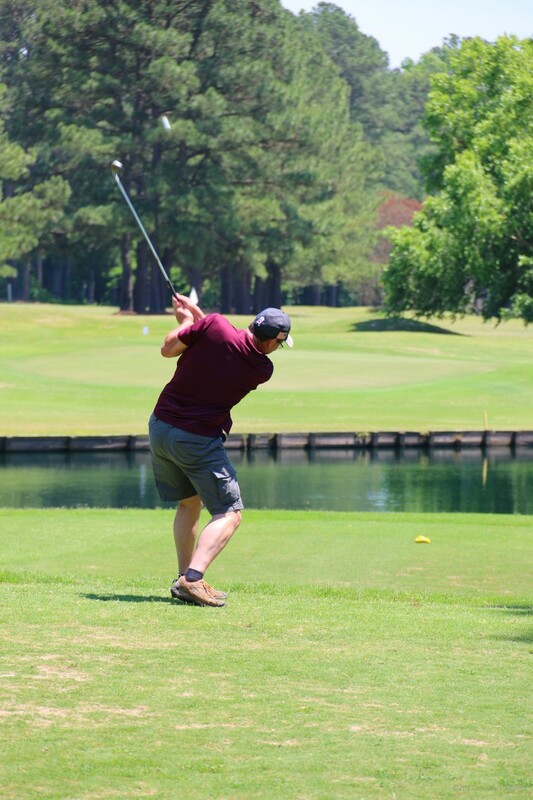 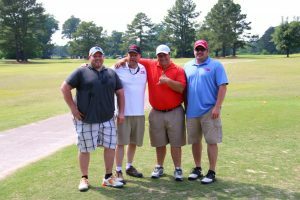 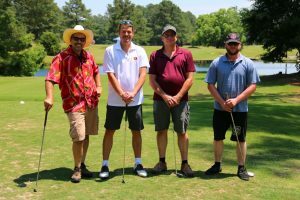 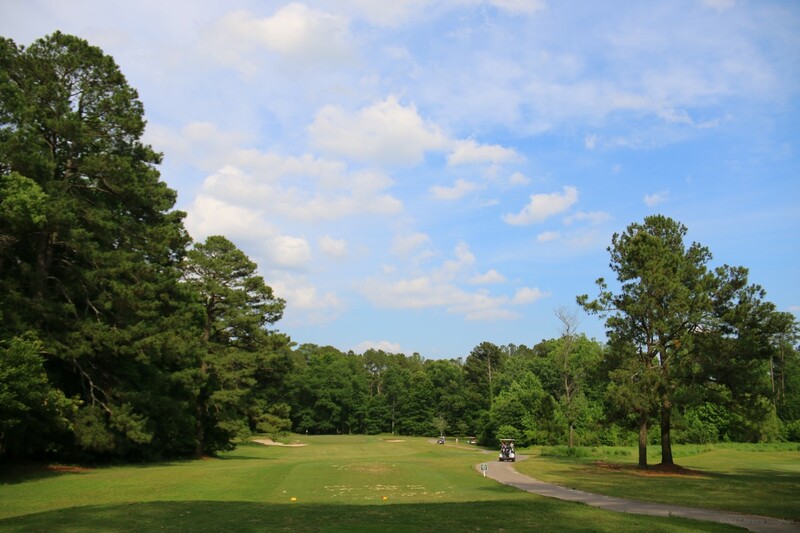 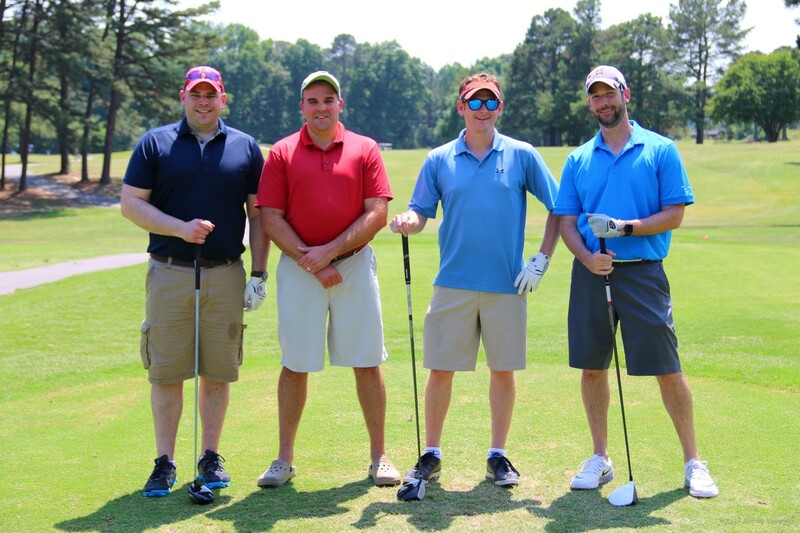 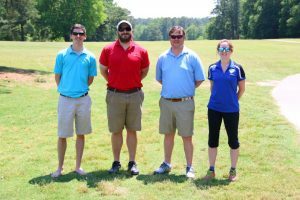 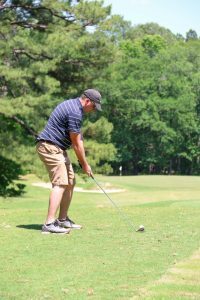 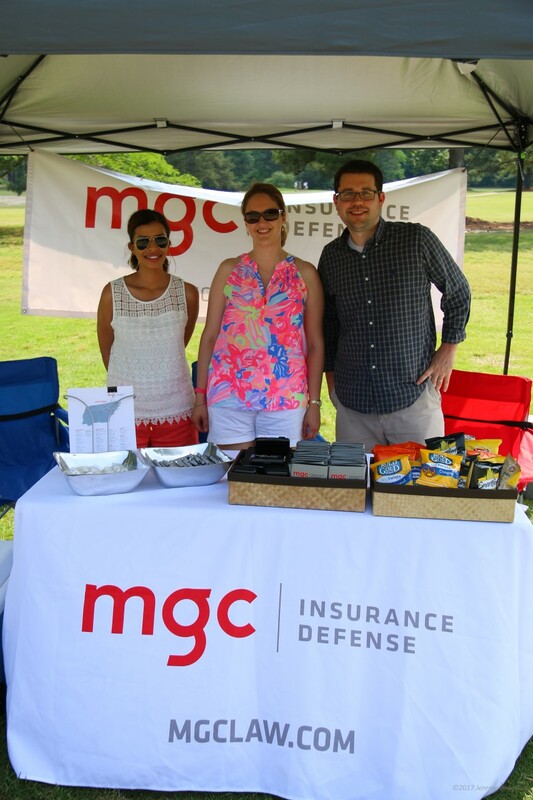 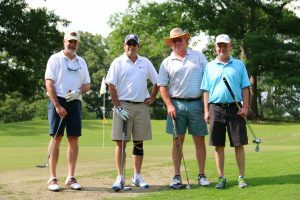 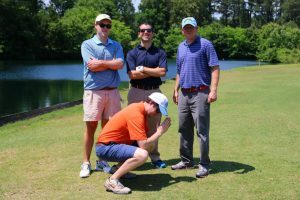 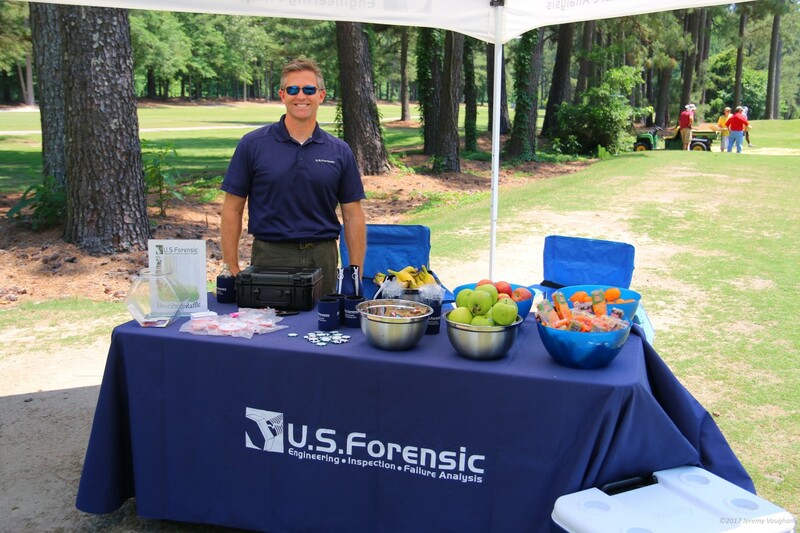 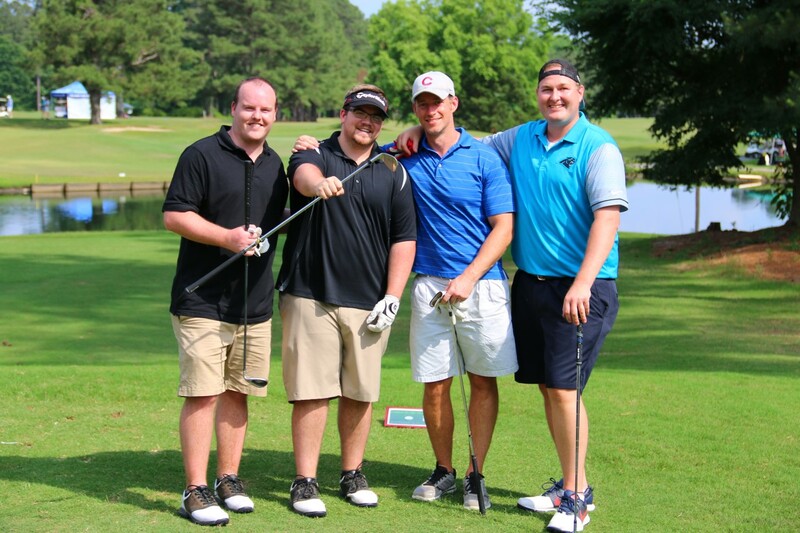 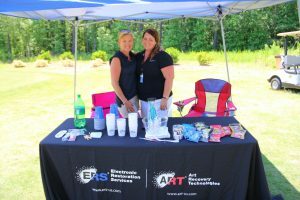 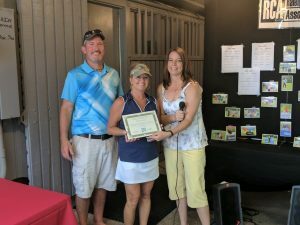 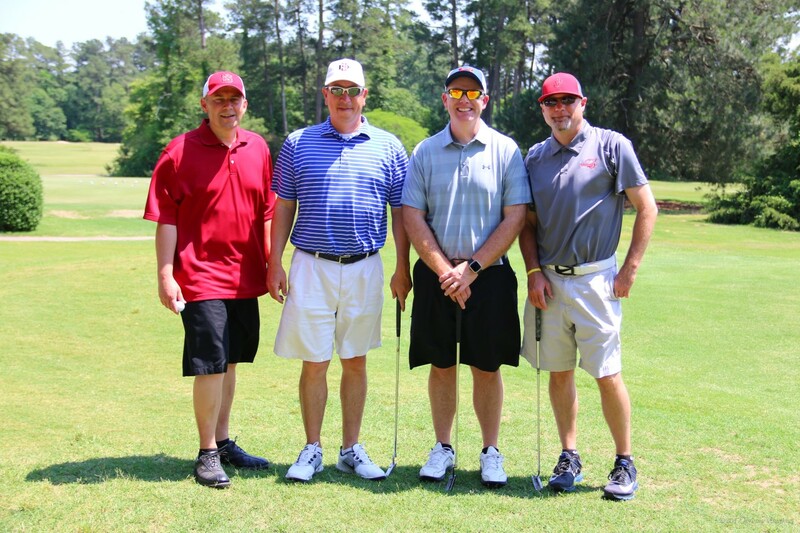 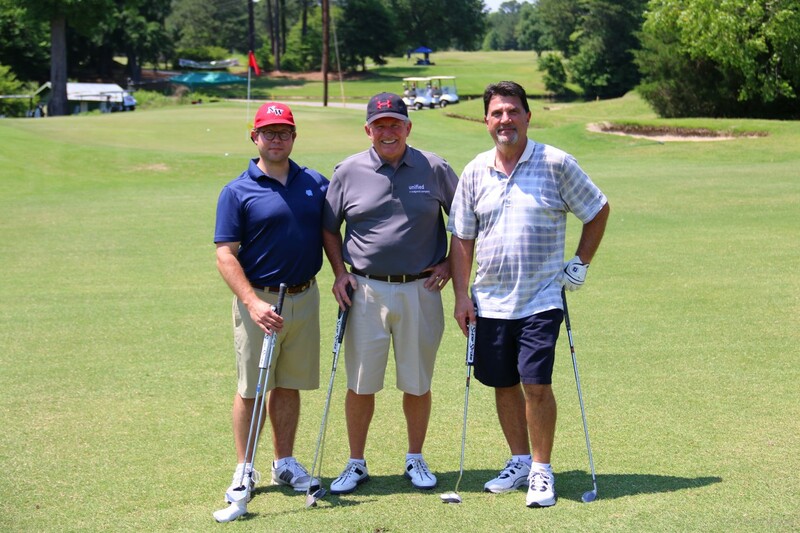 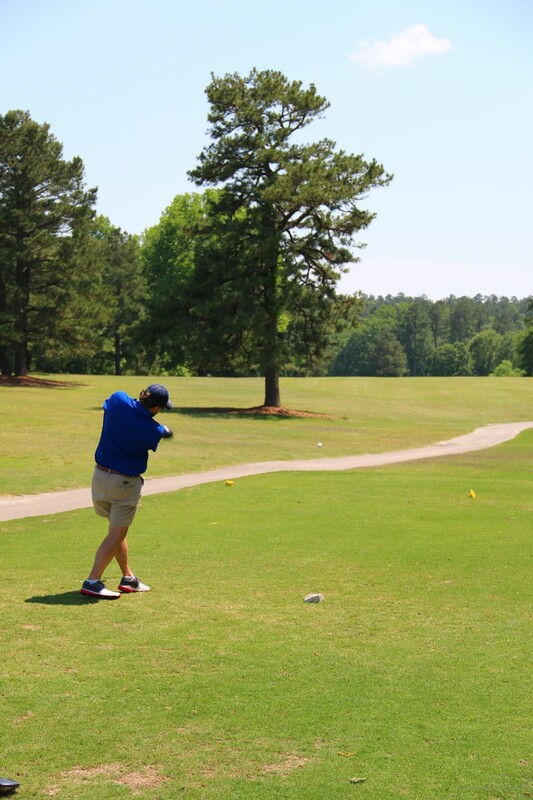 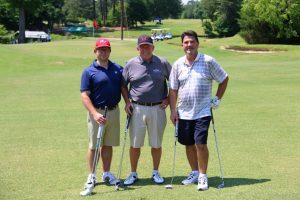 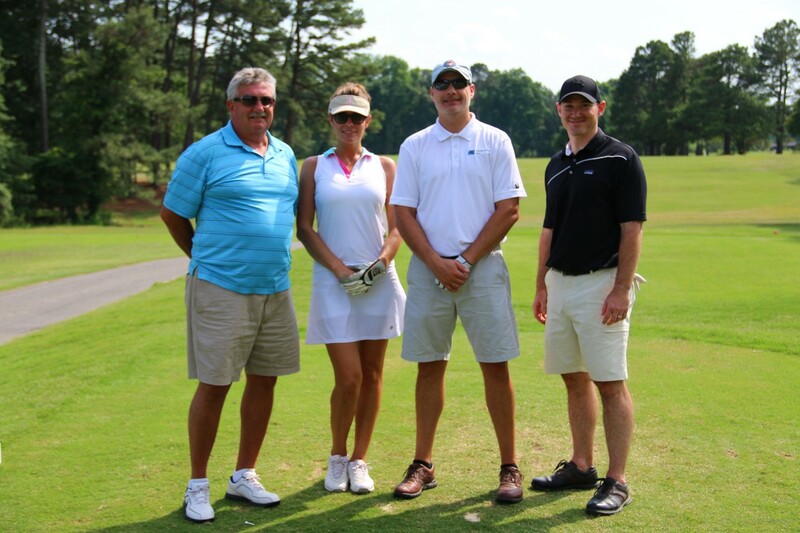 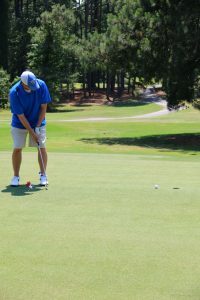 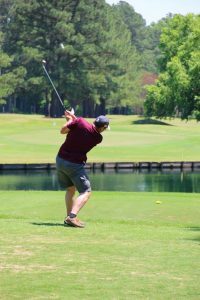 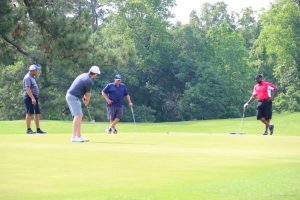 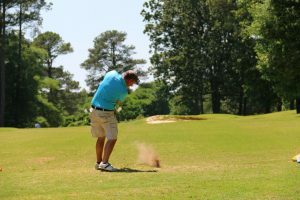 The Raleigh Claims Association would like to thank you all for coming to play, for sponsoring and for volunteering to make our annual golf tournament such a success! Of course, the number one reason we do this is to fund our yearly scholarships. 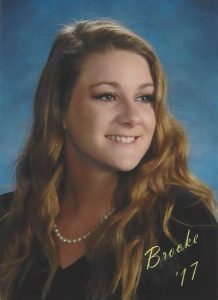 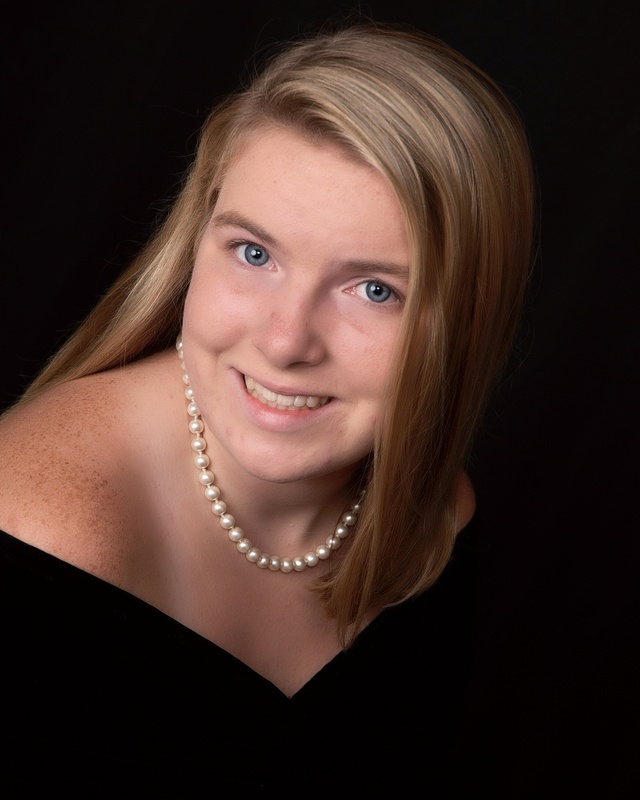 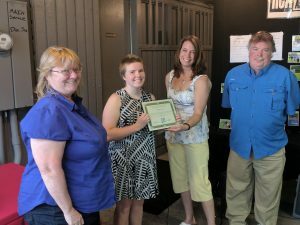 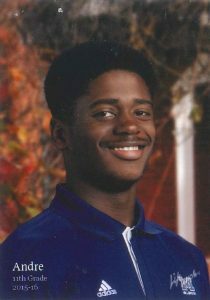 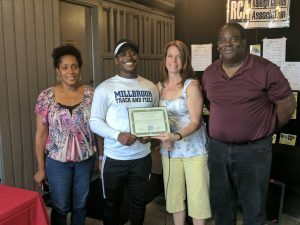 This year we had four scholarship recipients for four deserving college-bound high school seniors. 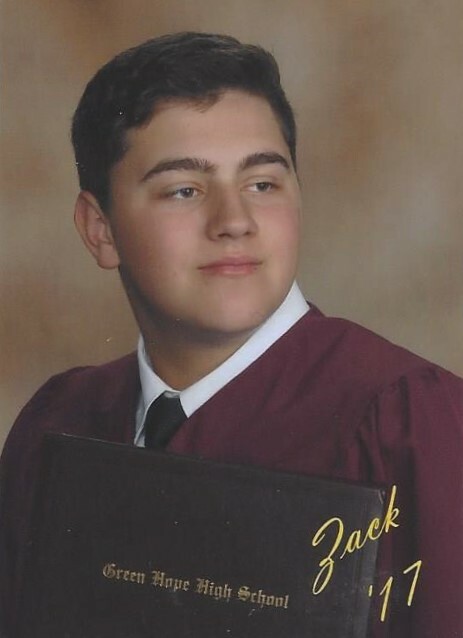 Congratulations Seniors! 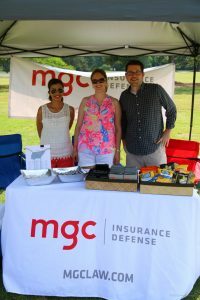 I could not be there for the picnic this year, so credit for the presentation photos goes to Dan Barnes. Thanks Dan! 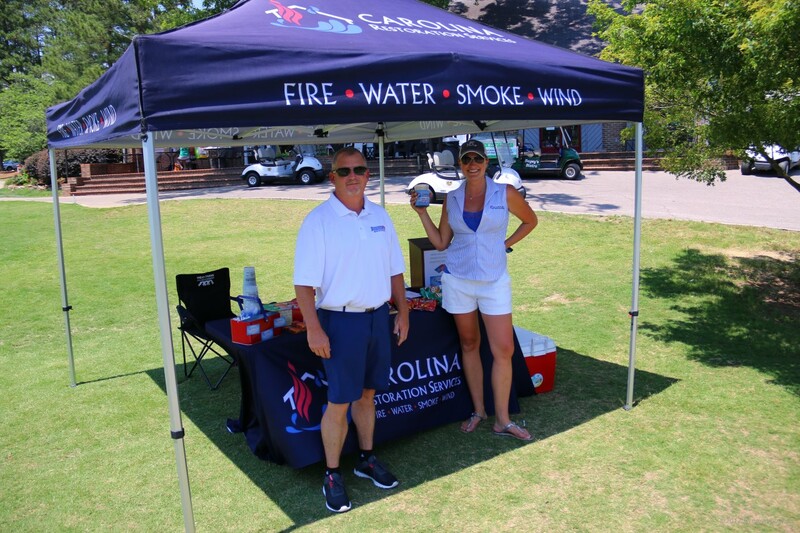 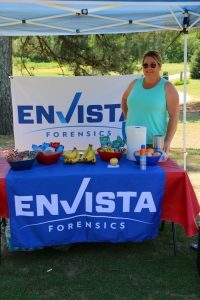 We would like to thank the sponsors that helped make our tournament a success! Of course, without the golfers, we wouldn’t have much of a tournament. 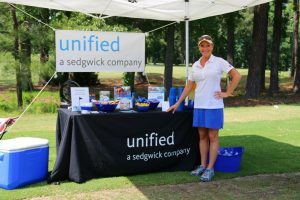 We had a great turnout this year, with 24 teams competing! 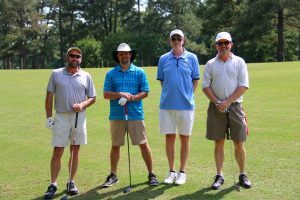 Housekeeping note – If I knew the full team’s names, the names below the photos should match the faces. If they are in alphabetical order, please accept my apologies, I’m just not 100% sure of all 100 (ish) names. 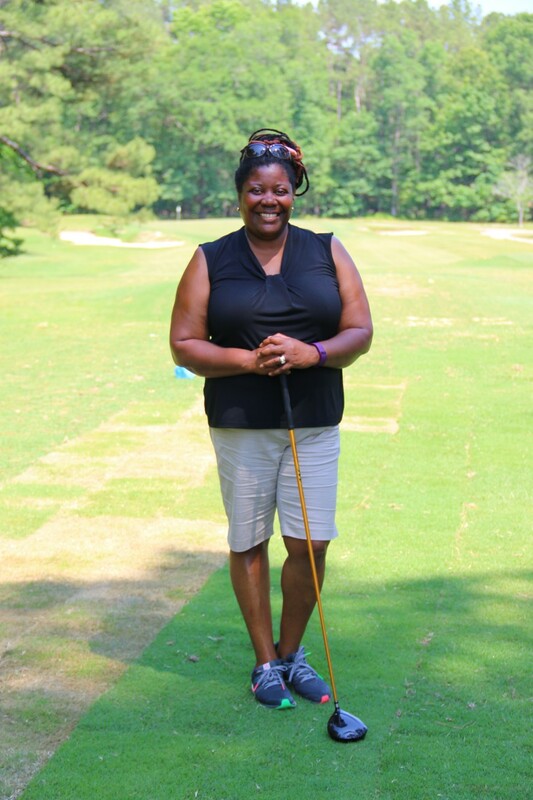 Faye Wells-Stinson was one of our tireless hole-in-one/closest to the pin hole monitors. 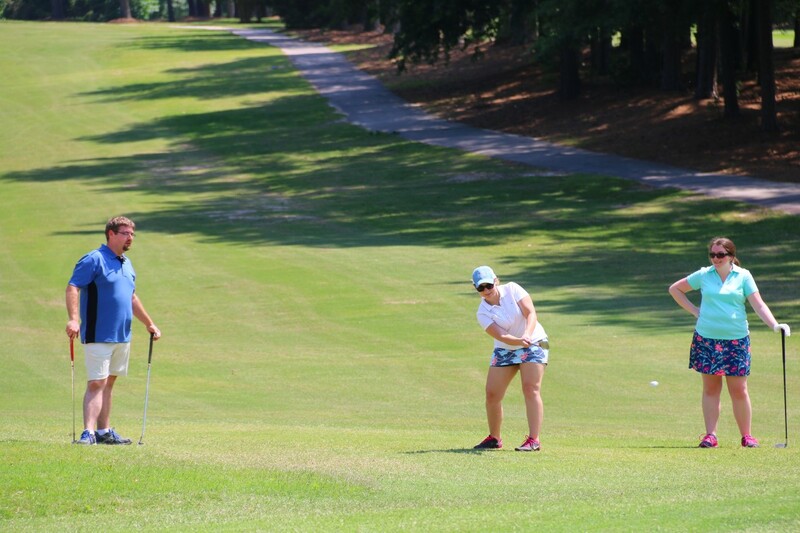 Sadly I failed to get a photo of her partner at the green, Lacey Stevens. Sorry Lacey! 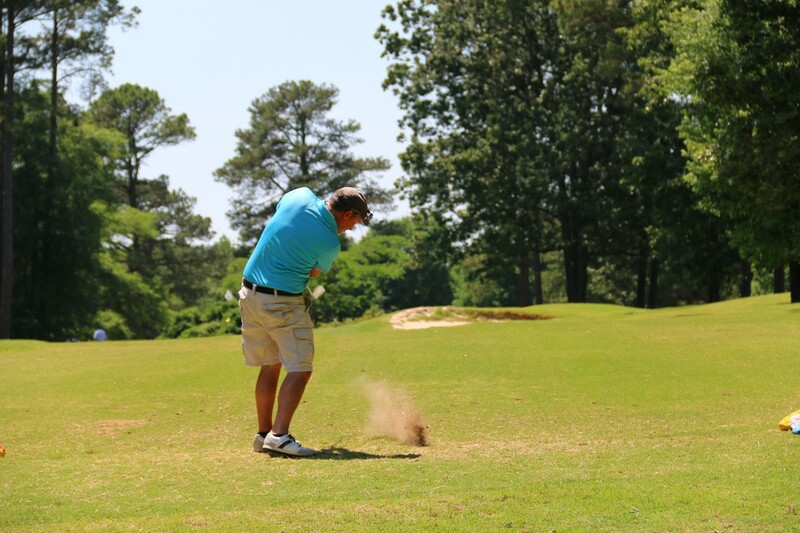 Last, but not least, some action shots! 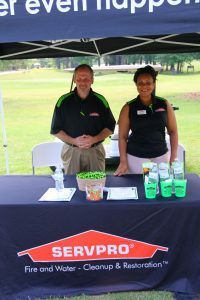 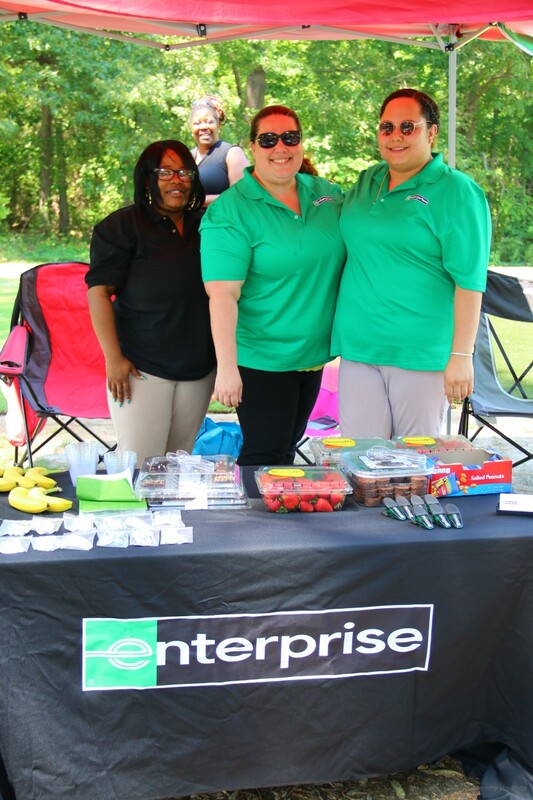 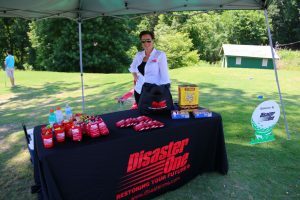 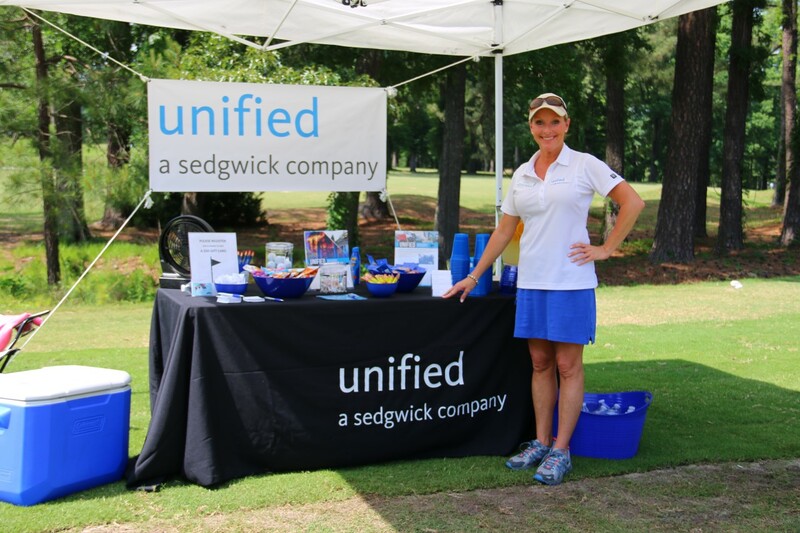 Thanks once again for everyone that participated, sponsored, and volunteered for this year’s Golf Tournament. We hope to see you all back again in 2018!